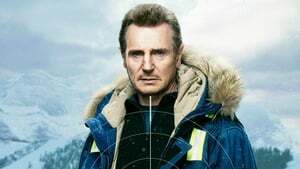 Liam Neeson shines in the comedic revenge thriller Cold Pursuit, easily his best since Taken. 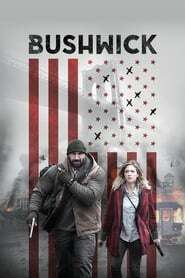 Revenge and vigilantism have always been strong themes in cinema. Legendary actor, Charles Bronson became a star playing vigilante, Paul Kersey in five Death Wish movies. 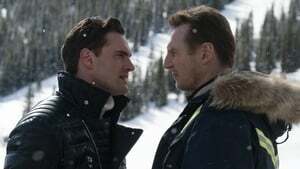 Cold Pursuit adds an additional element to the revenge thriller, pitch black humor. 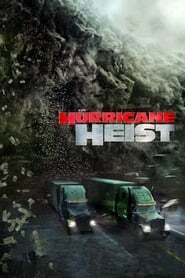 This is a movie where a para-glider being run over and torn apart by a large snow plow machine is played for laughs. Nels Coxman (Liam Neeson), a large commercial snow blower operator, lives a mundane life of clearing huge walls of snow off the main road to Kehoe, a small Colorado ski town. When his son Kyle is found dead from an apparent heroin overdose, Nels is in disbelief. Stricken with grief, Nels decides to end his life. 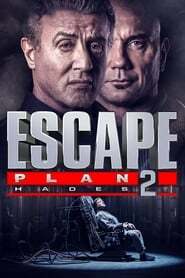 He is interrupted in his grisly task when one of his son’s friends tell him that Kyle was actually murdered by Denver based drug dealers. Much like Lee Marvin in Point Blank, Nels starts murdering his way up the criminal food chain. 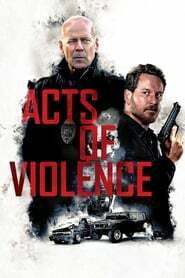 Nels uses a sawed-off shotgun to dispose of his son’s killers and dumps them in a freezing river. Eventually, Nels gets mixed up with a smarmy, health conscious drug dealer named Viking and a bevy of Native American criminals. 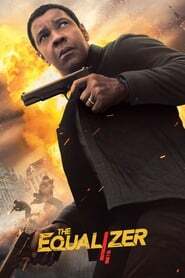 The film is punctuated by a plethora of murders, each death humorously brings up a black screen with the victim’s name and a small cross or other religious affiliation displayed above. 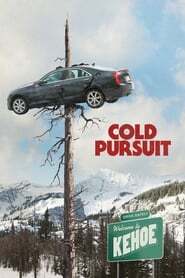 While advertised as a conventional Liam Neeson action vehicle, Cold Pursuit after an hour or so, becomes more of a crime drama ensemble. 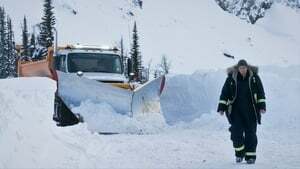 Cold Pursuit is backed by a strong supporting cast that includes William Forsythe, Emmy Rossum, John Doman and Laura Dern. 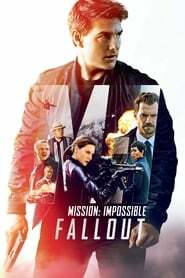 The only downsides in the film are its pacing, which slows down whenever Liam Neeson is not on screen, Tom Bateman’s ghastly American accent as villainous criminal, Viking and its lack of a proper ending. 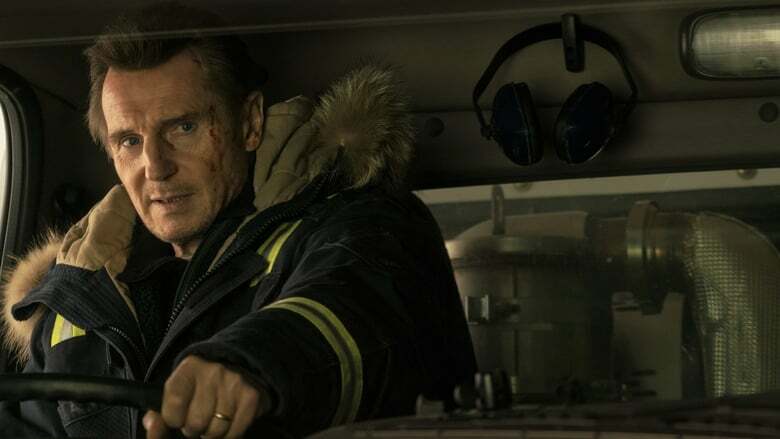 Cold Pursuit fuses elements of both Death Wish and Fargo and is the perfect mid-winter treat to satisfy film junkies.